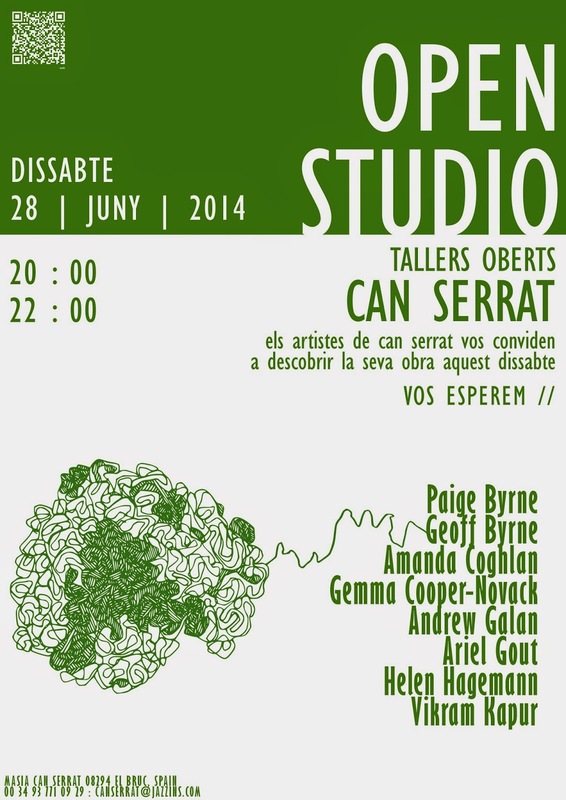 I am part of an open studio at the Can Serrat International Art Centre here in El Bruc, Catalunya, on 28 June. 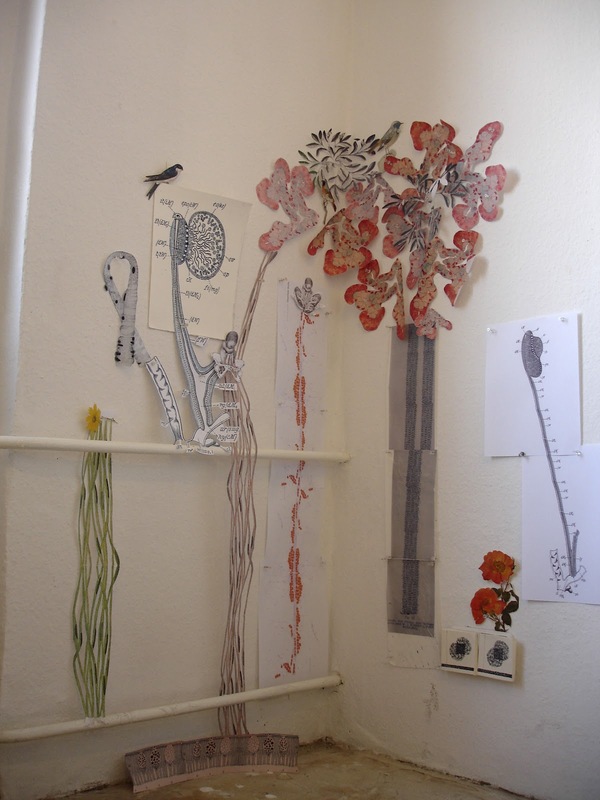 There will be exhibitions of art from several of the other current residents, including Ariel Grout. Readings from three other writers, including India’s Vikram Kapur and West Australian Helen Hagemann. Read Vikram's When the White Man Came for Chai on his website (first published in Ambit Magazine, Issue 204, UK, April 2011). Amanda Coghlan will have an installation of nine images focussed on the campaign for Catalunya's independence and the preservation of El Bruc. I'll be performing a combination of poems from my developing manuscript for all the veronicas (the dog who staid) and That Place of Infested Roads (life during wartime) published by the Knives Forks and Spoons Press.